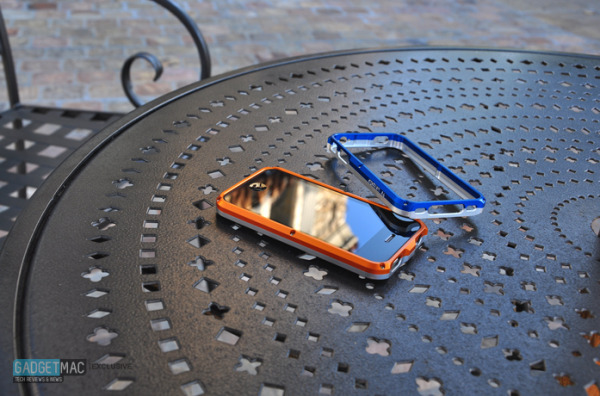 Everyone knows that the AT&T iPhone 4 suffers from the 'death grip', but everyone thought that the Verizon iPhone 4 would have that problem fixed with the antennas at the top, but that was wrong. The Verizon iPhone 4 suffers the same exact problem the AT&T iPhone 4 does and almost even easier to do on the Verizon one then the AT&T one. 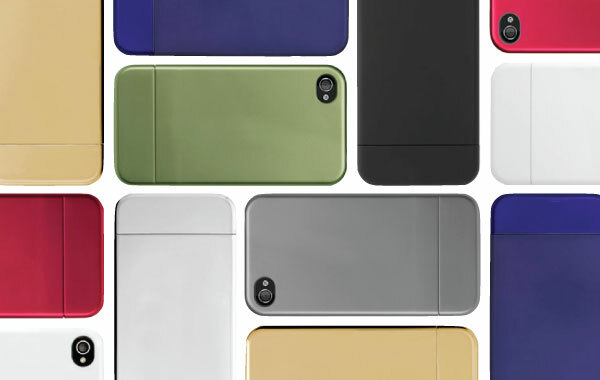 Both problems can be easily fixed with a case, almost any but no one knows if Apple will be giving out free cases again to Verizon iPhone 4 owners anytime soon or if ever. Lets hope the next iPhone doesn't have this problem. 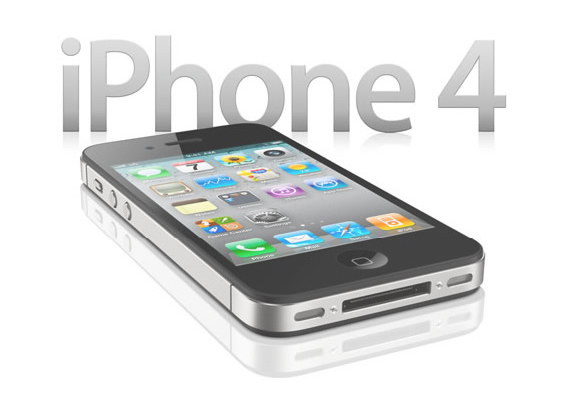 Apple has opened up the pre-orders today for the Verizon iPhone 4 for existing Verizon customers. 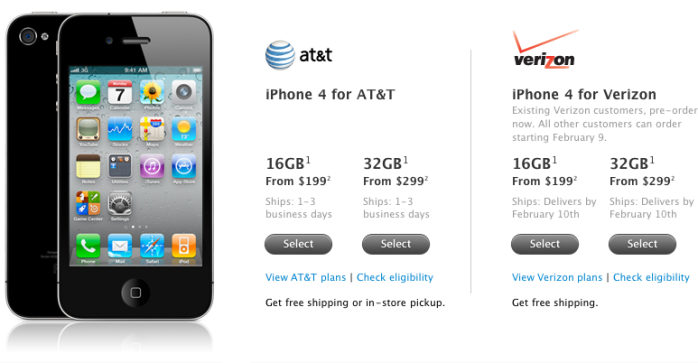 If you're a current Verizon customer, you can pre-order an iPhone 4 at the Apple online store with free shipping. 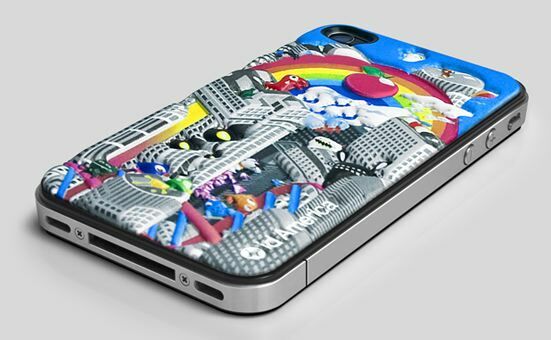 All other customer will get a chance to order their iPhone 4 on February 9th. Apple says their Verizon iPhone 4 pre-order quantities are limited so you better secure one soon.